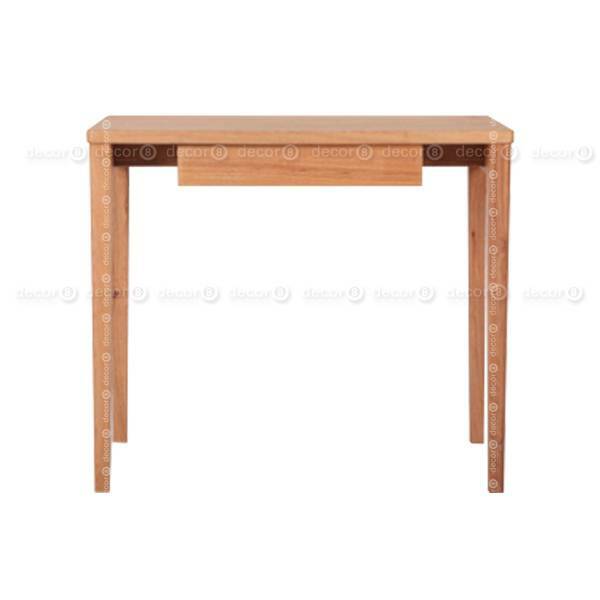 The Decor8 Campbell Solid Wood Compact Desk, Vanity and Dressing Table is made of premium solid elm wood. 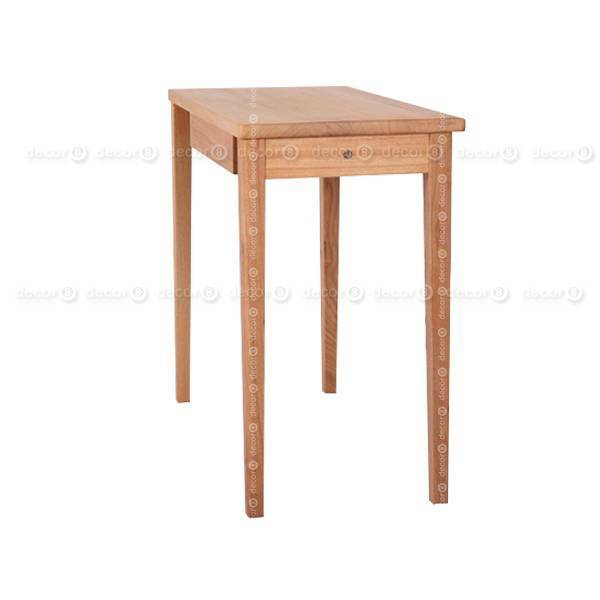 This table is multi-functional and fits seamlessly into small interiors. 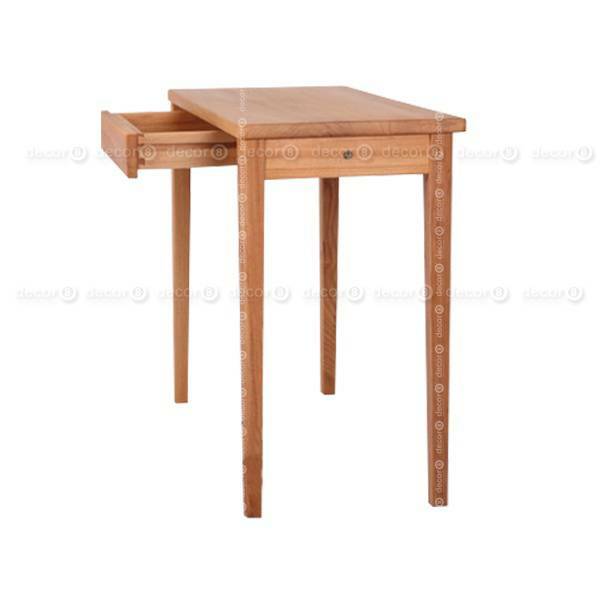 It functions as both a compact study desk, vanity table and dressing table. 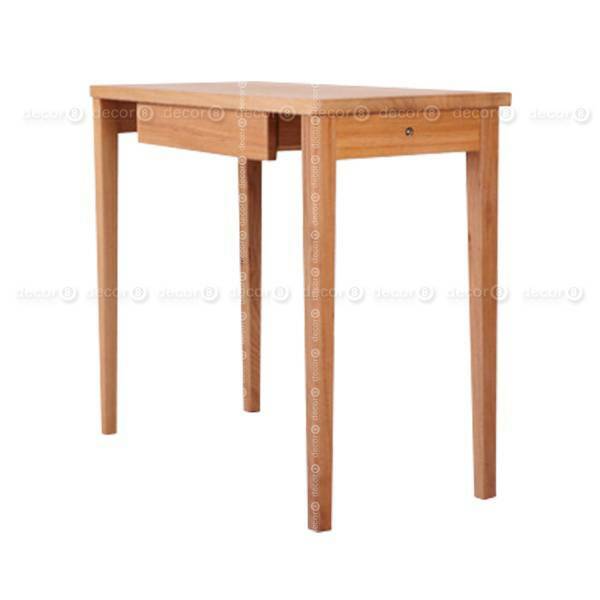 Its compact and slender size is perfect for small apartments, small rooms or small offices. The item is flat packed and requires installation.